We’re splashing into summer! You might be so over summer cliches, but your customers surely aren’t. 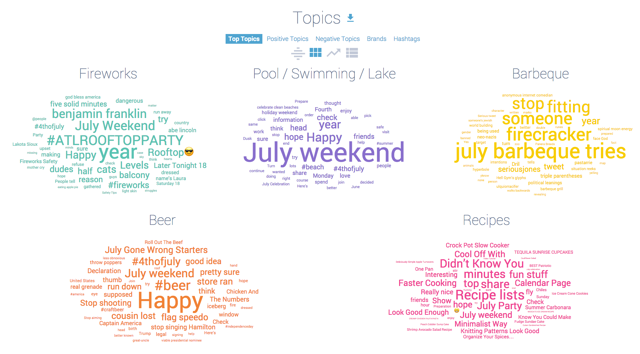 As we’ve celebrated the first official day of summer, there are many events and holidays coming up in July that you can use in your marketing strategy. 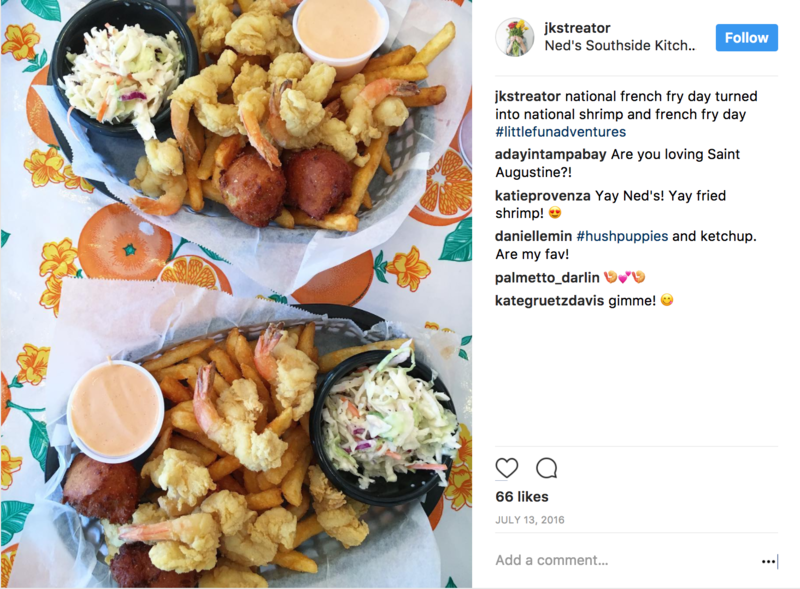 So, while you’re getting that suitcase packed with flip flops and upping your summer-themed emoji game 🏖, you can also leverage social media events and moments for your brand’s marketing strategy. 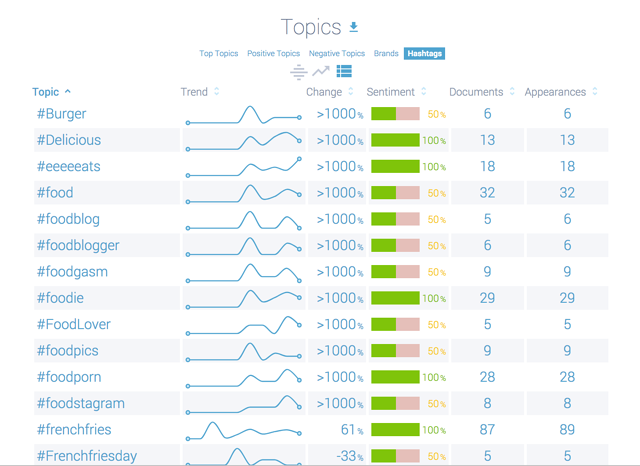 The art of any social media strategy requires paying close attention to trending topics in the community. An easy win is to dig into the data and discover how you can connect people with your business and talk about it in a way that captures their attention. What are their interests? What are their passions? 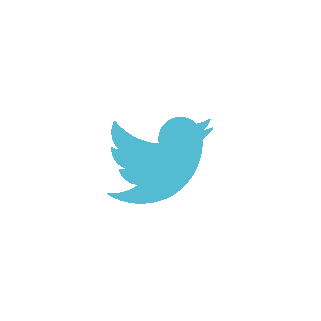 Find these answers to guide your social content. One of the best ways to do this is to identify specific moments, events or cultural happenings that are occurring within a given month and implement them in your upcoming content calendar. July is the perfect month to try this out. Along with U.S. 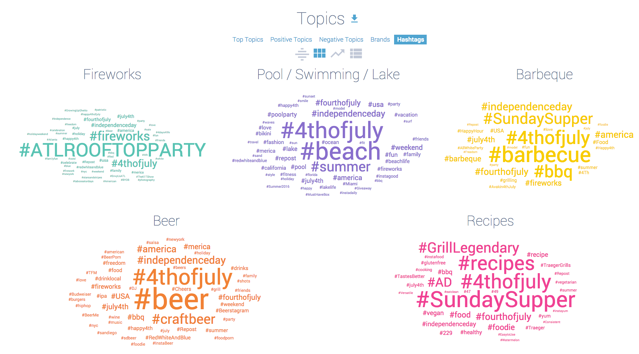 Independence Day for American brands, the 7th month presents a number of quirky hashtag holidays (and the anniversary of the moon landing) among the opportunities for your team to create content about. 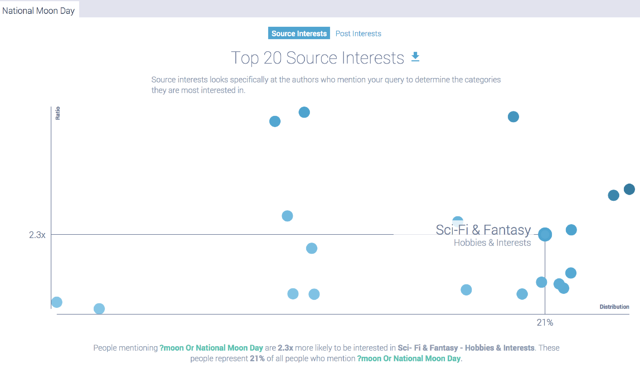 The best way to decide if it makes sense to talk about a topic such as a holiday or event is to see if your target audience is interested in it. By doing audience research, you can see if the people who are your target customers also talk online about specific topics such as holidays. Dig through the data. 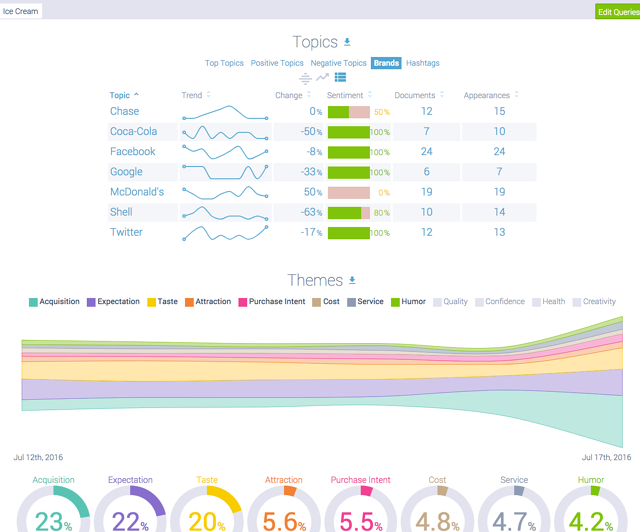 Filter by demographics, sentiment, emotions and interests to see the volume and salience of the given topic and determine if it makes sense for your brand to get in on the conversation. From there, you can create social content that resonates with your fans, followers and customer base. The purpose of any strategy is to make sure that the approach taken is aligned with your goals and values. Your audience may be interested in the topic, but that doesn’t mean it makes sense for you talk about it. 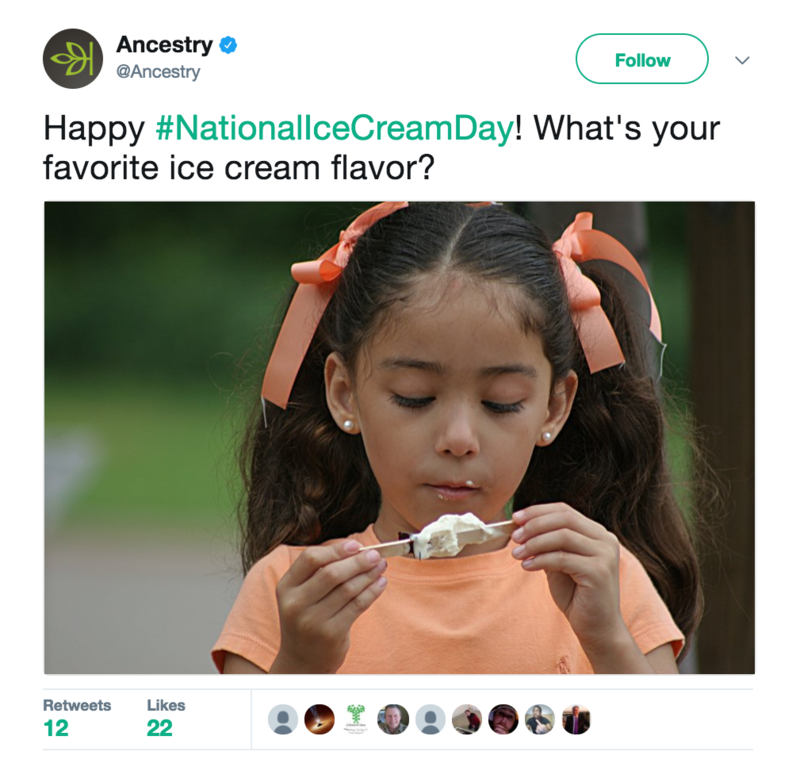 An easy example: a health and fitness brand probably won’t want to post content about National Ice Cream Day. Not all instances are that cut and dry, though. Does it make sense to talk about National Ice Cream Day if you’re a mosquito repellent brand? Maybe, if your strategy is to include messages that relate to family moments. Perhaps you produce a post about a family enjoying ice cream at a park and you remind your followers to remember their mosquito spray on that trip to the park. The bottom line: always refer back to your strategy before creating content, especially when it comes to holidays and events. It’s important to know why the event is being celebrated and who it is that’s celebrating it. For this, read into the origins and history of the holiday or festival to see what about it makes sense for you to post. 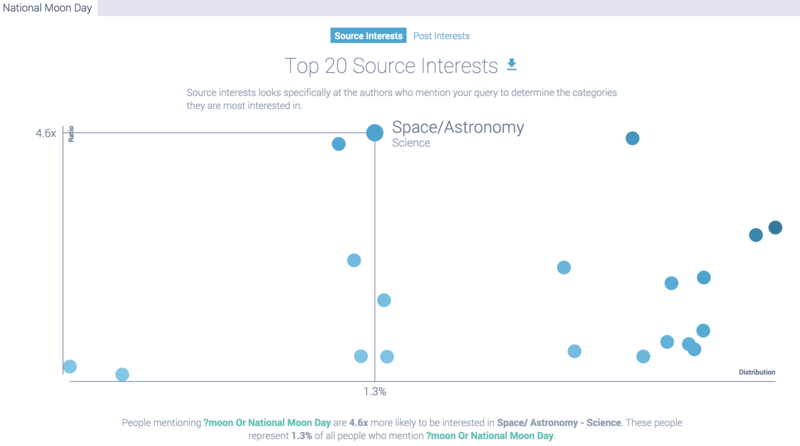 You can also do research into the historical social media presence of the event. As you’ll see below, social media monitoring and listening can help you see how each holiday was utilized by brands and how people talked about it online. It goes without saying, but your brand doesn’t want to create a social media firestorm because it made an error with its posting during sensitive time. Be sure you know the history of important dates and events and be careful with your tone and the way you talk about certain days. Most big social media crisis are not intentional and many are missed by editors and supervisors until it’s too late. Pretty much anyone based in America can do good by posting on Independence Day. As long as you’re positive and patriotic, it’s a win for anyone, regardless of who your customers are. 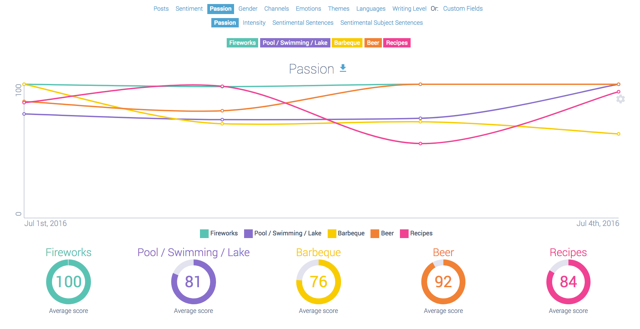 “Fireworks” was the most popular subject we could find with relation to “4th of July”. 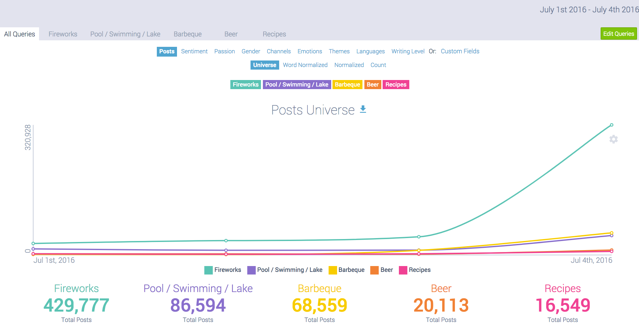 In just 4 days, it garnered 429,500+ posts in just the U.S. alone. It’s also a good bet brands are on subject when talking about swimming in a body of water, BBQ, beer, and cooking recipes too. If you like piña coladas, you were in good company. People spent July 10, 2016 displaying their love for the coconut/rum-based frozen classic. July 10, 2017 looks poised for a repeat. 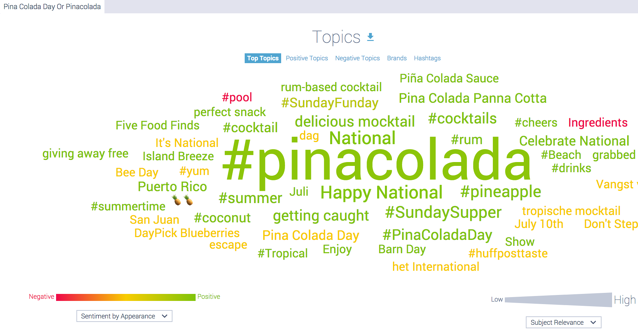 Creating content around piña colada day is a sure win for alcohol brands, bars and restaurants and cocktail makers. 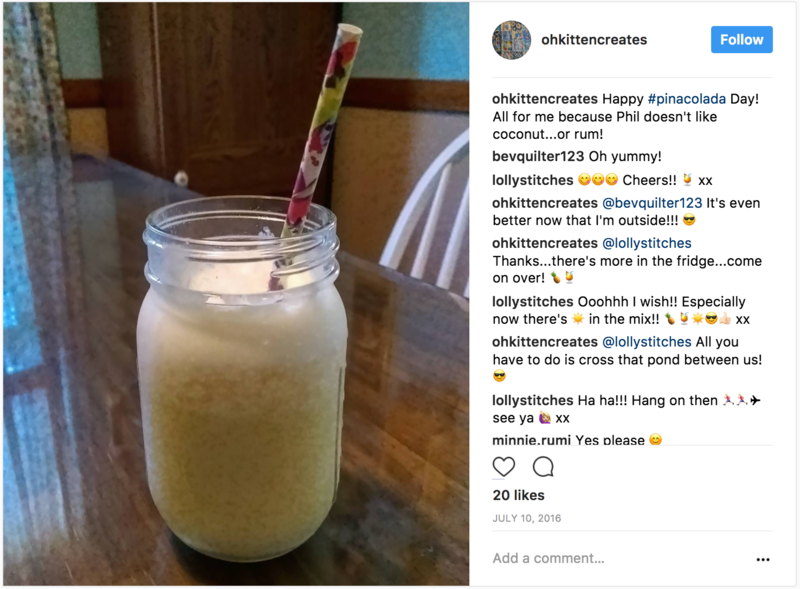 People interested in food brands also seemed quite vocal about piña coladas and it was a big day for Instagramers and Pinterest sharers. 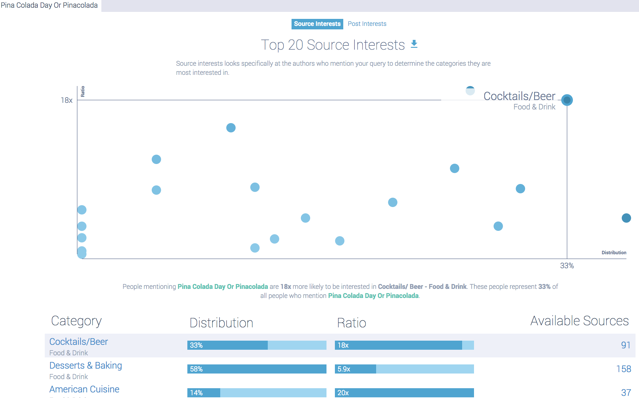 One of the most commonly utilized types of content was recipe based. 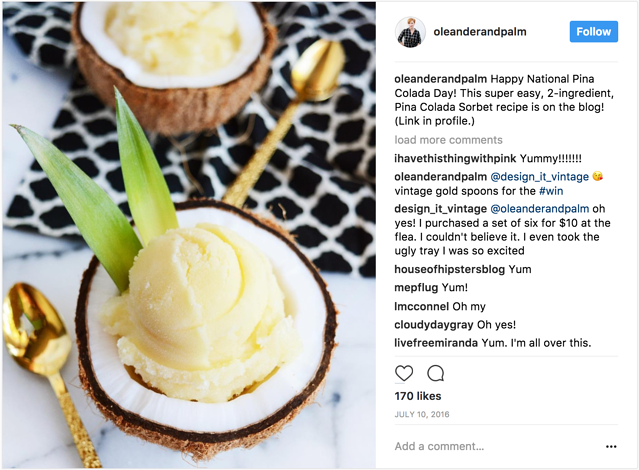 Many food brands took advantage of the day to share either a recipe for a piña colada or meal that pairs well with one. 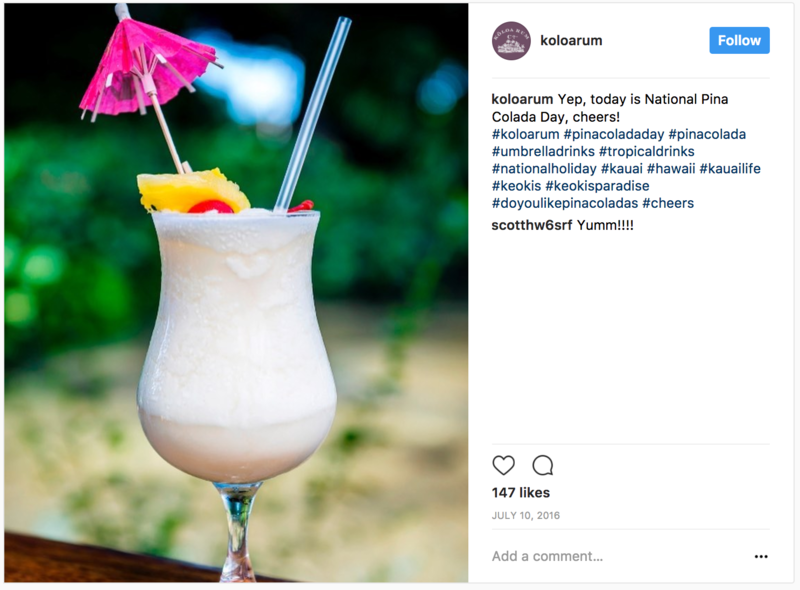 Consumer-created content centered around celebrating the day with their own variation of the drink, sharing a recipe, posting about their plans and of course, quoting the notorious Piña Colada song. 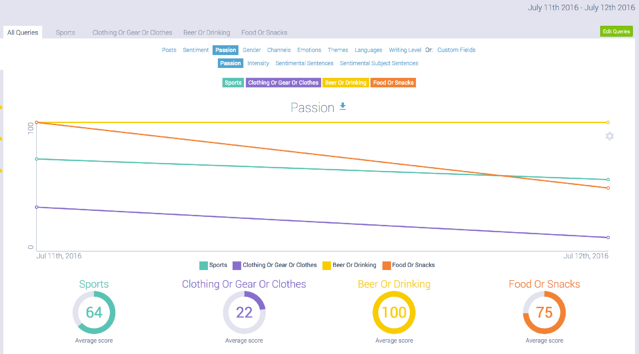 Be careful if you’re not an alcohol brand and make sure your social media policies allow for the discussion of adult beverages. If so, have a blast. This day is all about fun. We’ll see you at the tiki bar! On the events calendar for July in America: the mid- summer baseball classic, MLB All-Star Game on July 11. 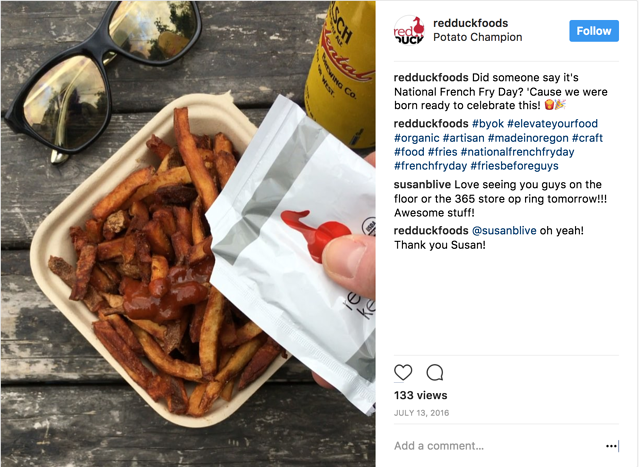 While not as popular as a championship or tournament, there are some niche markets that can knock it out of the park with their social content during this time. Again, it all comes back to what is outlined in your content strategy. A sporting goods brand may create content relevant to the Home Run derby. A brand with extreme sporting themed content such as Red Bull could show off some of their own all star talent doing extreme stunts. 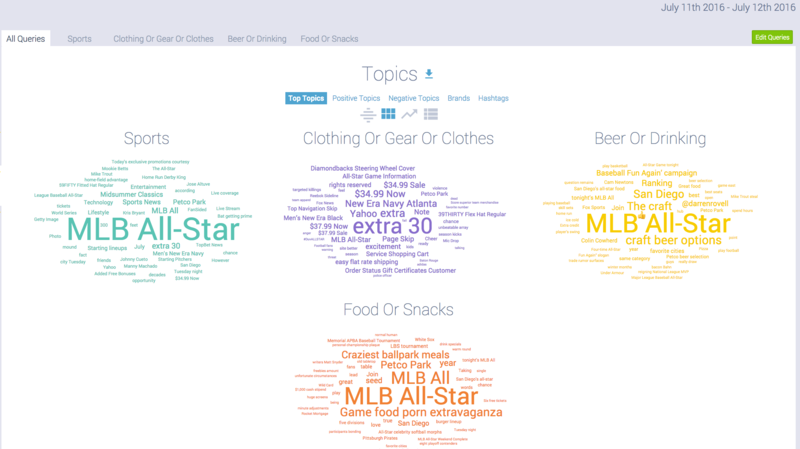 The topic cloud also shows conversations around clothing and sports gear, as well as people showing their passion for sports in general. Like we said, it’s not the most popular sports-themed holiday. But if you’re in the sporting goods or bar food space, swing for the fences! Here’s a social holiday we can all get behind: #FrenchFryDay! AKA: French Fries Day or National French Fry Day. The iconic side item, which is not in any way French, usually plays second fiddle to Cheeseburger or fried fish. Not on this day. Since there’s no one on earth that doesn’t love French Fries (we fact checked this one 😉 ) , this is a perfect opportunity to get in on the conversation. 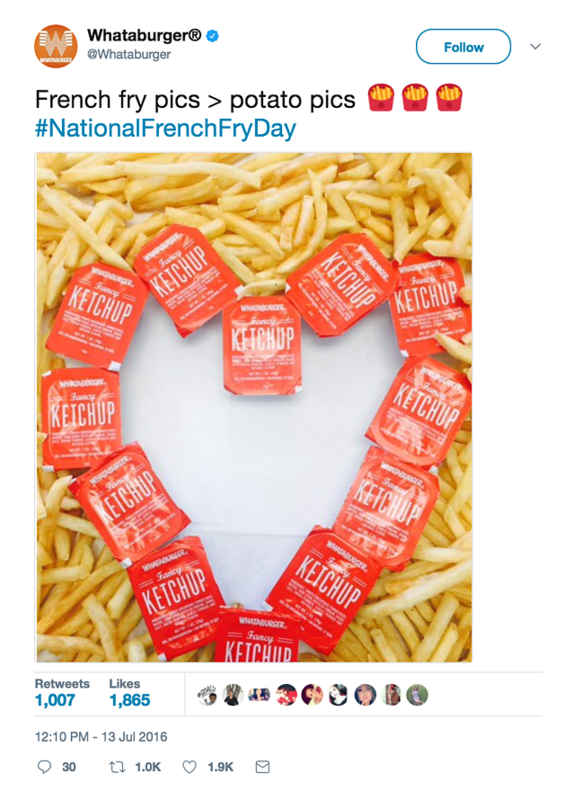 From top fast food chains and local burger joints to foodies and french fry fanatics, the day gets a lot of love on social media. And you can get in on the action too. 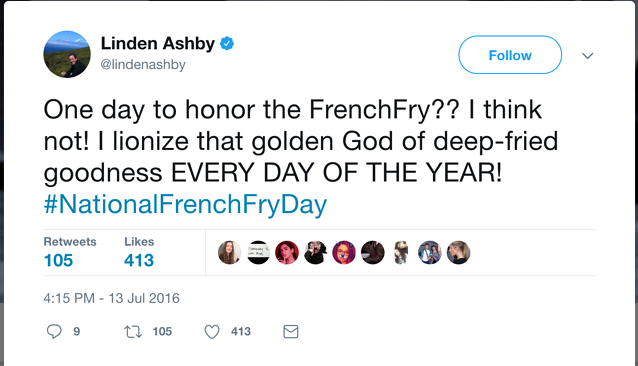 As you can probably deduce from these trending topics, French Fry day is a huge day for Instagram and Pinterest, where foodies shared their love for the fried spud utilizing the ever popular hashtags like “foodstagram” and “foodporn”. 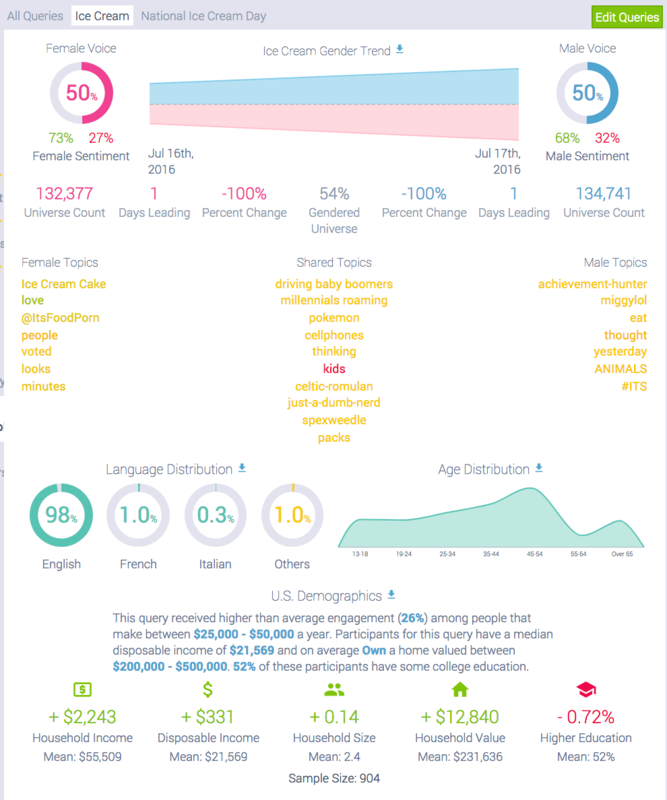 The popularity of #NationalIceCreamDay was high across demographics and post volume for ice cream related topics for many kinds of brands, meaning that people are interested in the topic regardless of who’s talking about it. Shoot for the moon this July, and make these social holidays a part of your content and digital marketing efforts. We promise, you too can be hip and cool! 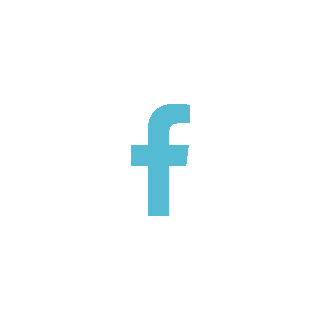 Want help getting prepared for your next round of social media content? 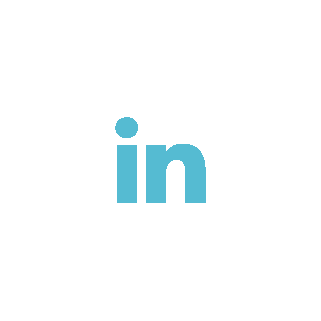 Sign up for a free demo of Infegy Atlas today and never miss out on a social media holiday again.